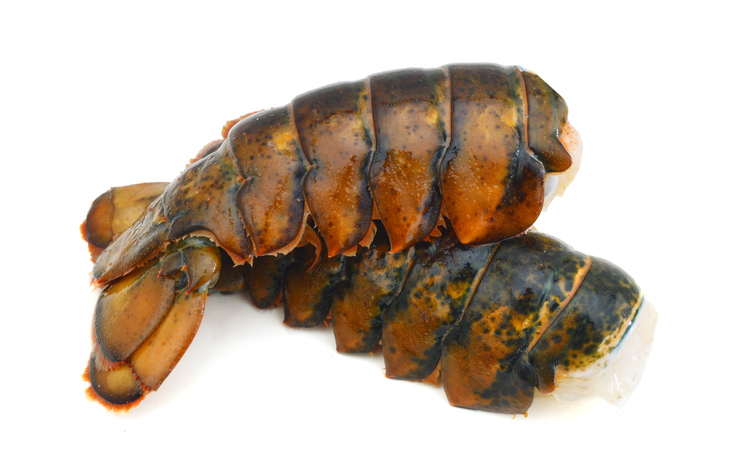 Since 2016, when the Massachusetts Senate unanimously passed a bill that would allow for the processing of lobster in Massachusetts, and the sale of lobster parts, such as raw tails, the state has been unable to modernize the law due to opposition in the House of Representatives. Newfoundland is one of the places in the world seeing a major expansion of net pen salmon production and infrastructure. Part of this is because the Provincial government is fully behind the development of an aquaculture industry, and both land and water sites are available. A recent McKenzie report on growth strategies suggested the Province could see 100,000 tons of salmon production annually by 2030 if potential was realized. The Washington Department of Fish and Wildlife and the U.S. Army Corps of Engineers are moving forward with a 38-acre estuary restoration project on Hood Canal. Estuaries in Puget Sound and Hood Canal are critical habitat for Endangered Species Act-listed chum and Chinook salmon, a key prey of southern resident killer whales. Newly-elected Governor Mike Dunleavy released his state budget two months ago reflecting exactly what he promised in his campaign -- every Alaskan will continue to get the full Permanent Dividend Fund amount of more than $4,000 this year (last year it was $1,600 per person), taxes would not be increased, and “the state’s out-of-control spending” would come to a halt. 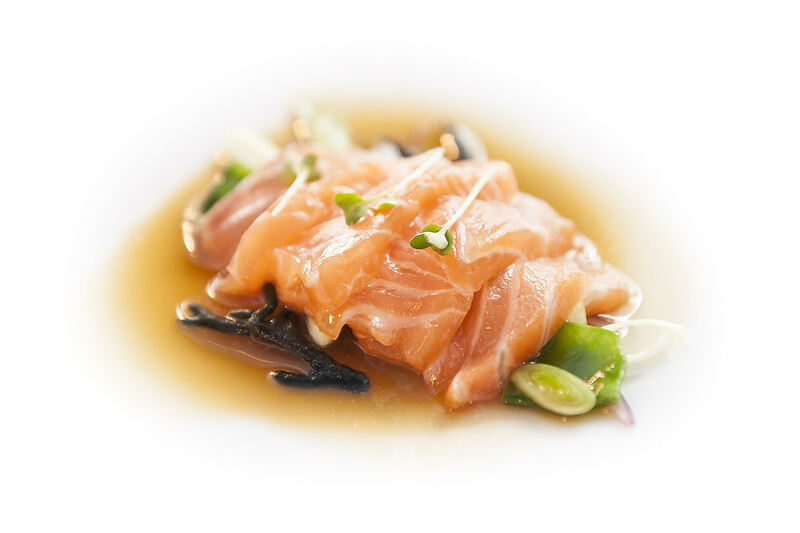 Given the problems with sea lice in Norway, and the continued high demand for salmon, investment has flowed into new areas such as Newfoundland and Iceland where salmon farming has significant opportunities to expand. The Icelandic Food and Veterinary Authority has said that it expects salmon production to reach 20,000 tons this year, up nearly 50% from the 13,448 tons produced in 2018. Partly this is driven by new investments, and by more farms coming online. Gloucester lobsterman James A. Santapaola Jr. has started his 47-day jail sentence for illegally landing undersized lobsters. As SeafoodNews.com previously reported in November 2018, Santapaola Jr. was arrested by Massachusetts Environmental Police following an investigation into illegal lobster fishing in state and federal waters. Officers discovered that Santapaolo Jr.'s 600-lb lobster catch included "dozens of undersized, oversized and illegally mutilated lobsters." Romano's Macaroni Grill has a new, limited time menu … just in time for summer. The national restaurant chain unveiled their "Tastes of Sorrento" menu earlier this week. The new menu, which features an array of seafood dishes, is inspired by the open-air markets of Sorrento, Italy. "There's nothing better on a warm, summer day than enjoying a light, delicious meal while making memories with your loved ones at Macaroni Grill," said Holly Wagstaff-Bellamo, VP of Marketing at Macaroni Grill. High Liner Foods is changing things up by giving their iconic mascot, Captain High Liner, a brand-new look. Gone is the captain's hat and turtleneck sweater donned by the gray-haired icon. 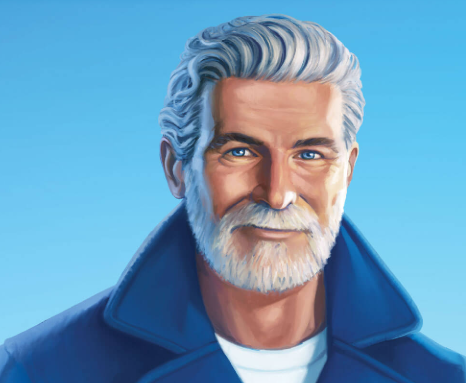 Now the Captain has a bit of a younger face, an updated wardrobe, slicked back gray hair and trimmed facial hair. The Indonesian Association of Seaweed Processors (ASTRULI) is seeking to grow their market at the 23rd International Seaweed Symposium (ISS), taking place from April 28-May 3 in Jeju, South Korea. ASTRULI, which is made up of 20 members in the Indonesian seaweed processing industry, announced that they will be using ISS to introduce the "Indonesia Seaweed" brand, which represents the best quality Indonesian seaweed products produced with sustainable processes. Nearly all Alaska salmon permits have gone up in value since last fall and broker action is brisk. Doug Bowen runs Alaska Boats and Permits in Homer. In 2016 the North Pacific Council, in a decision approved by NMFS, created a 5000 ton pacific cod set aside in the Aleutian Islands district for BSAI cod, that required that amount to be landed West of 170 degrees (in either Adak or Atka), if processing plants there gave notice that they would operate. BlueNalu, a cellular aquaculture facility based out of San Diego, announced this week that they have moved to a larger research facility. Join SeafoodNews Podcast hosts Amanda Buckle and Lorin Castiglione for a brand new episode. This week on the podcast we talk about Red Lobster's new partnership with nonprofit group Ocean Conservancy; the most trusted frozen fish brand by consumers; the live lobster market; and more. A dispute over airplanes could mean more tariff troubles for U.S. seafood, if the Trump Administration follows through with its threat on imports from the 27 countries that make up the European Union. The problem stems from a nearly 15-year argument over subsidies paid by the U.S. to airplane maker Boeing and Europe to Airbus. 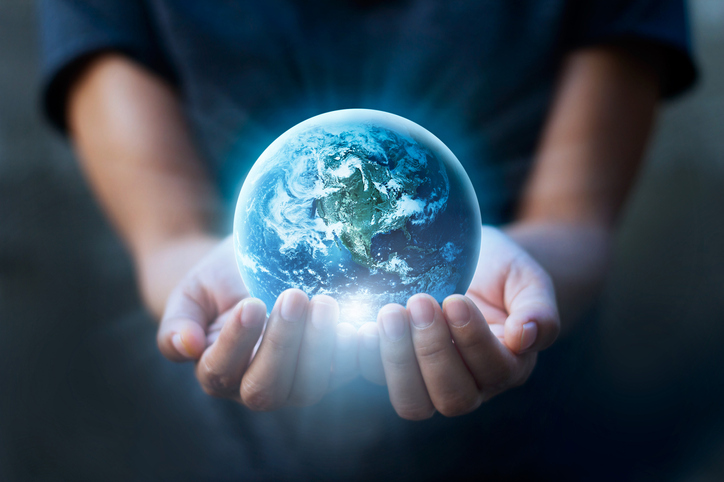 Monday, April 22, is Earth Day and people around the world are cleaning up the planet. Of course, that includes our oceans. Plastic bags are one of the top items trashing our oceans and waterways, according to reports by the Ocean Conservancy. The California Fish and Game Commission is proactively working to avoid further whale entanglements -- and further lawsuits. 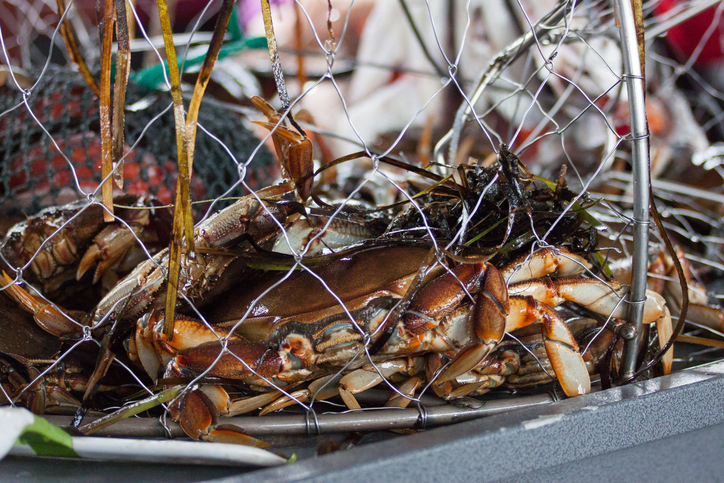 On Wednesday the Commission approved the Marine Resources Committee to take up the issue of recreational crab fishing, and possibly other fixed gear fisheries, and its potential to entangle whales. 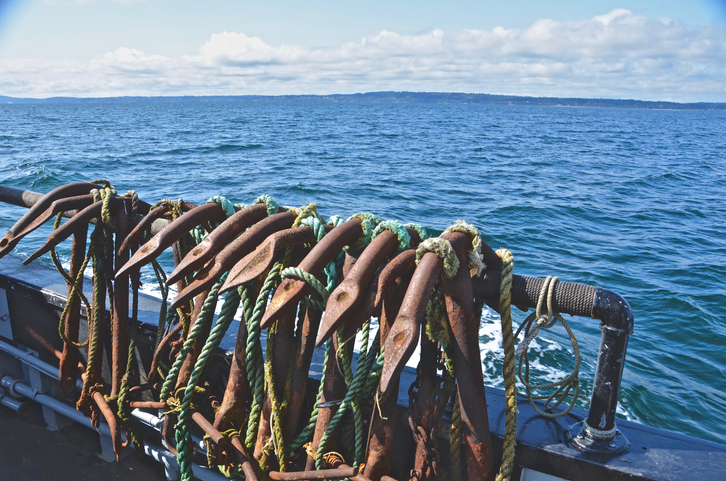 The commercial fleet early on questioned why other fisheries, particularly sport fisheries, were not subject to the same scrutiny as the commercial sector. Mowi may have an ISA outbreak at a salmon farming site in Aukrasanden, which is on the coast between Alesund and Trondheim. SeafoodNews will not be publishing on Friday, April 19, 2019, in observance of Good Friday. We will return to our normal publishing schedule on Monday, April 22. In the meantime, catch up on our recent major news stories by checking our Featured Stories page. You can also listen to episodes of the Seafood News Podcast here. Or you can watch Seafood News videos here. 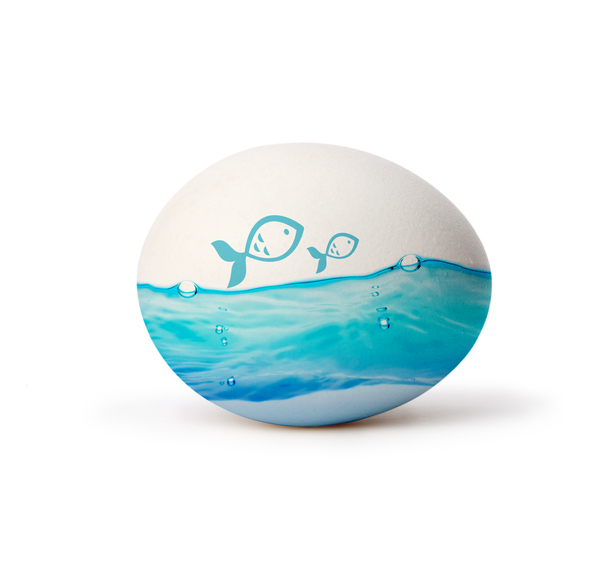 From all of us here, we wish you and yours a Happy Easter! Linnéa Engström, a Member of the European Parliament, will be leaving her position to join the Marine Stewardship Council (MSC) as their new Program Director for the Scandinavia and Baltic Sea Region. MSC confirmed the news on Wednesday, announcing that Engström will begin her new role at the MSC's Stockholm office on April 29. FishWise, a non-profit sustainable seafood consultancy based in California, announced a new partnership with international tourism company Iberostar Group to bolster education and training across Iberostar's family of 32,000 employees on responsible seafood consumption. A slight increase in this year’s halibut catch and respectable dock prices haven’t done much to boost the value of IFQs (Individual Fishing Quotas). Halibut quota shares that topped $70 per pound in some regions took a 30 percent nose dive in 2018 and have remained there ever since. 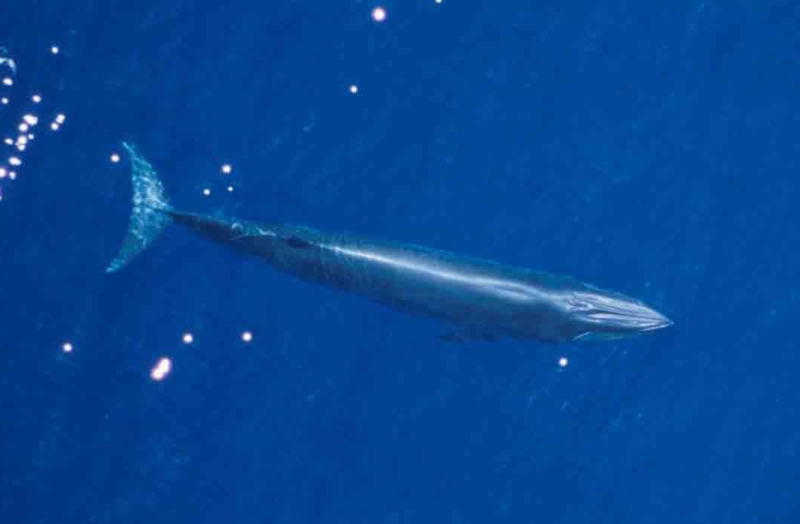 Add to the list of endangered whales the Gulf of Mexico Bryde’s Whale, far less abundant than Atlantic or Pacific Right Whales and faring only slightly better than the Gulf of California’s beleaguered vaquita porpoise. Nothing says summer like seafood cooked on a cedar plank. 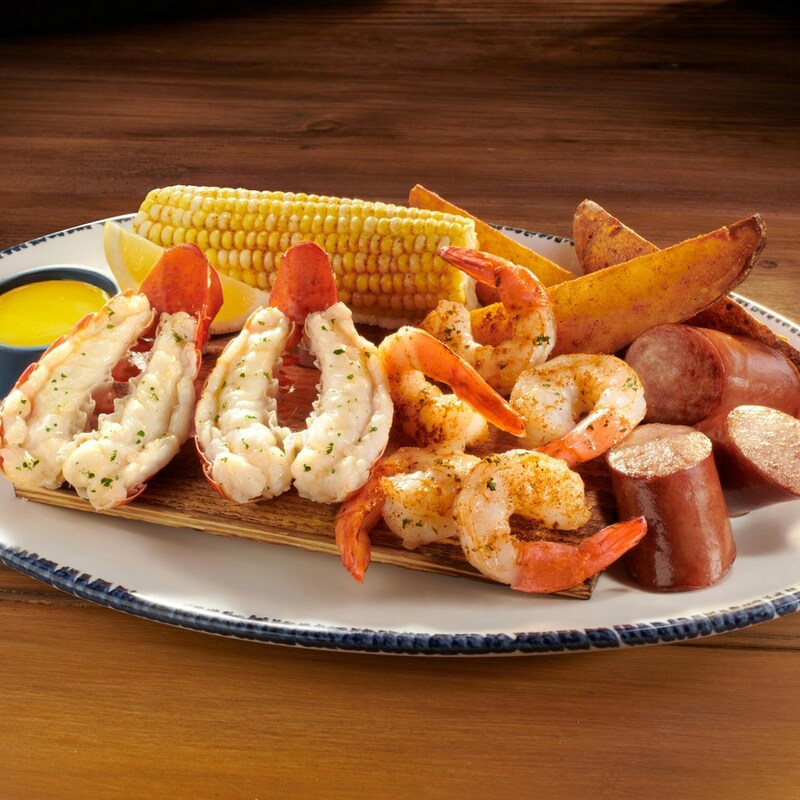 And while the first day of summer technically isn't until June 21, Red Lobster is getting into the spirit of the season with the launch of their Cedar-Plank Seafood Event. The U.S. Coast Guard is scheduled to conduct a formal public hearing beginning May 13 to consider evidence related to the Mary B II marine casualty investigation. The Togiak herring season opened April 16 in the fishey’s earliest by a few days start date, and with nearly 30 percent more herring to catch than last year. Almost half of the seine fishery allocation has been landed. As of April 20 at 9:30 a.m., a total of 9,340 tons out of 21,544 tons for the seine fleet had been caught. Average size of the fish were 388 grams with 11.7 % roe maturity. Leading Russian fish producers have called on the national government to suspend the conduction of further controversial reforms in the national seafood industry in coming years. They're also asking the government to provide guarantees of immunity to their business, according to recent statements of industry representatives. Texas-based aquaculture company NaturalShrimp is expanding their marketing program. The company announced late last week that they have hired Douwe Iedema of Livingston, Texas, as their new Corporate Chef. Alaska Governor Dunleavy’s nomination of Board of Fisheries candidate and former member Karl Johnstone was rejected last night by a joint session of the state legislature. The other three nominations to the Board -- Israel Payton, Marit Carlson-Van Dort, and Gerad Godfrey -- were approved. 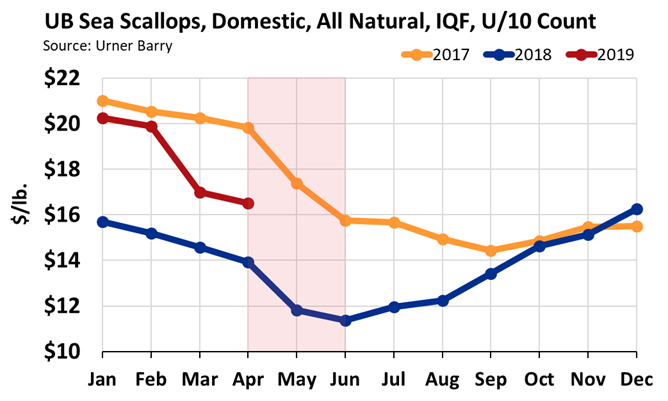 The market for U.S. origin Atlantic sea scallops remains unsettled at the start of the 2019 fishing year which began on April 1, 2019. With consecutive days of landings over the 200,000 lb. mark, the industry is split. Some are taking a step back, allowing for the raw material market to stabilize before adjusting their prices, while others promote discounts with the abundant landings typical of the season opening. A project from the Australian Marine Conservation Society (AMCS)meant to encourage chefs to serve only sustainable seafood is receiving some backlash from the seafood industry.